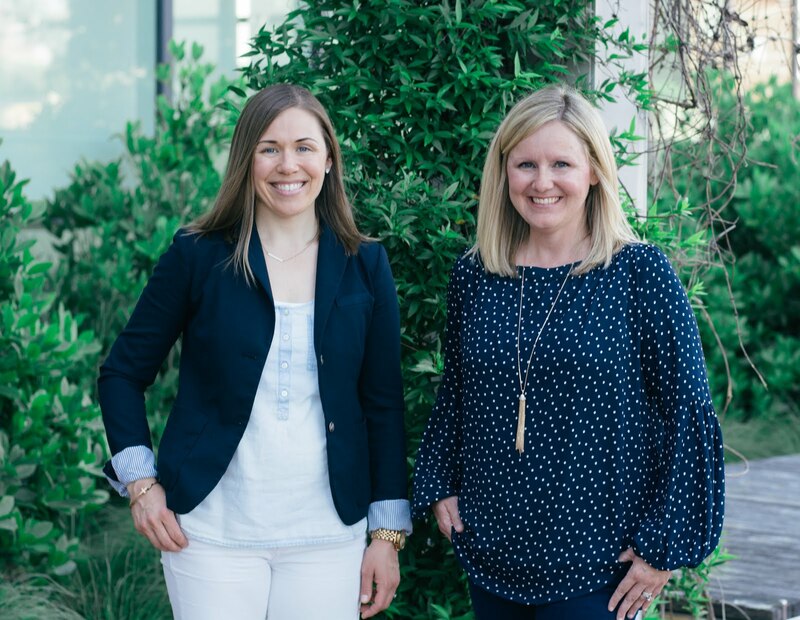 We've been busy working on another project from our to-do list! Our kiddos LOVE our Junie B. read alouds! We've tried other books, but they just don't enjoy them as much. They just make special connections to Junie B.! 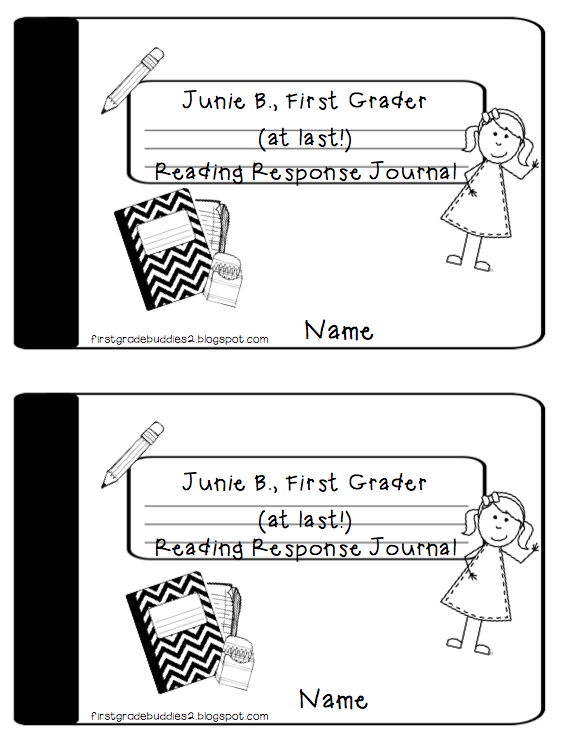 So...after our first year with common core we thought these reading response journals would be a great addition to our literacy work. 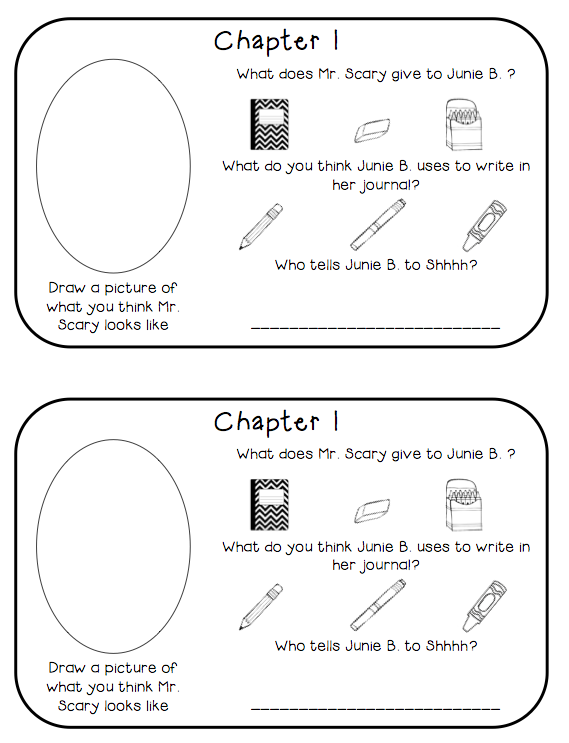 We've created the journals to have tasks that are just right for our 1st graders. 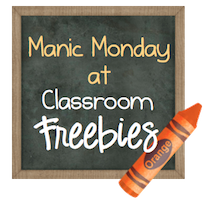 We are super excited to use them for the upcoming school year and want to share one with anyone else who is a Junie B. fan! They are super easy to use in the classroom and don't need tons of paper...just cut down the middle to make 2 at a time! 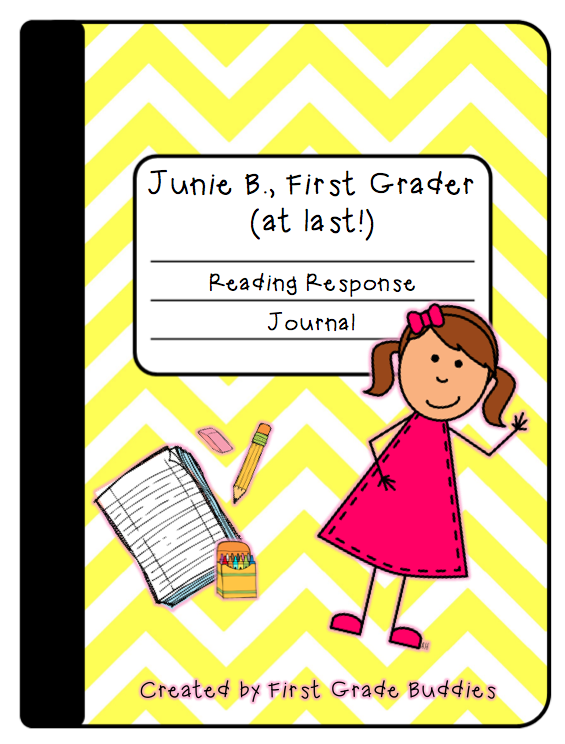 Click the picture above to grab the journal for Junie B., First Grader (at Last!) for free!! If you love it, check out our store for more! Such a neat character! Thanks for stopping by! Yes, the end of the day is always better with Junie B! You're very welcome! I'm in love with Junie B. as well. Great idea, I will have to check these out. Loved reading Junie B. when I taught first! Thanks so much for sharing! Junie B. is so great! Enjoy! These are adorable! Downloading and pinning now!